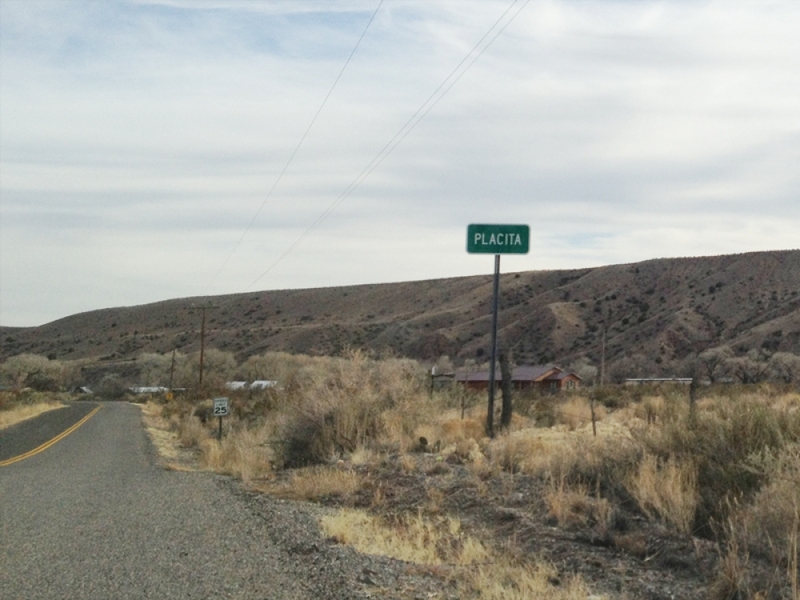 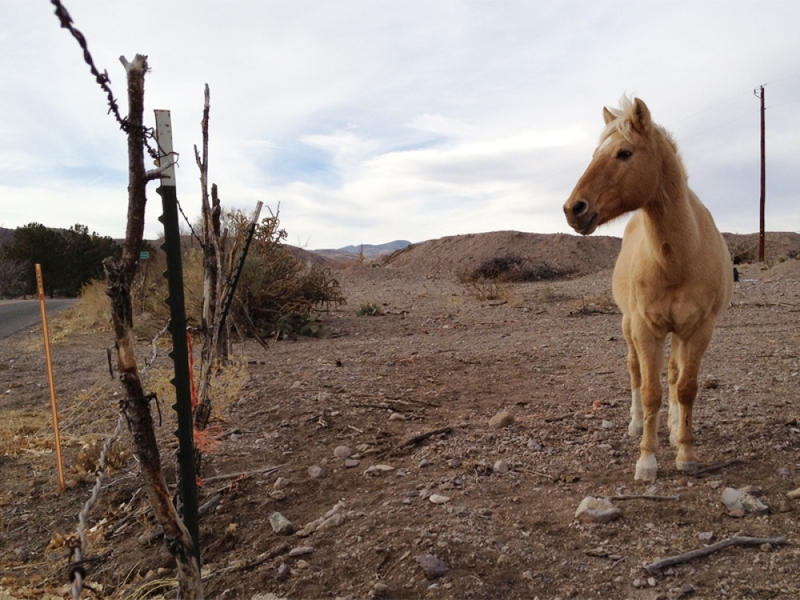 But the signage in Sierra County uses “Placita” (as does Mr. Julyan) – so we’re sticking with that. 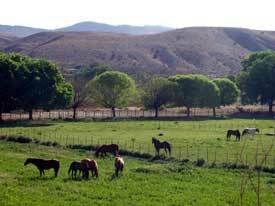 Placita was reportedly founded by the Sedillo family in the 1840s. 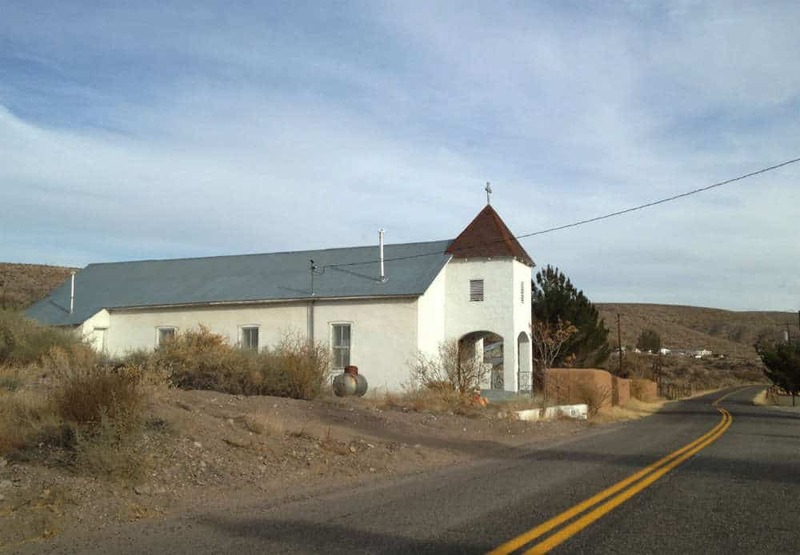 San Lorenzo Catholic Church (built in 1916), the schoolhouse, a dance hall, and some old homes still stand.